We’re back on the mission with Monster Energy and AV Skateboarding. We’re in KZN and DC have joined us for this leg. 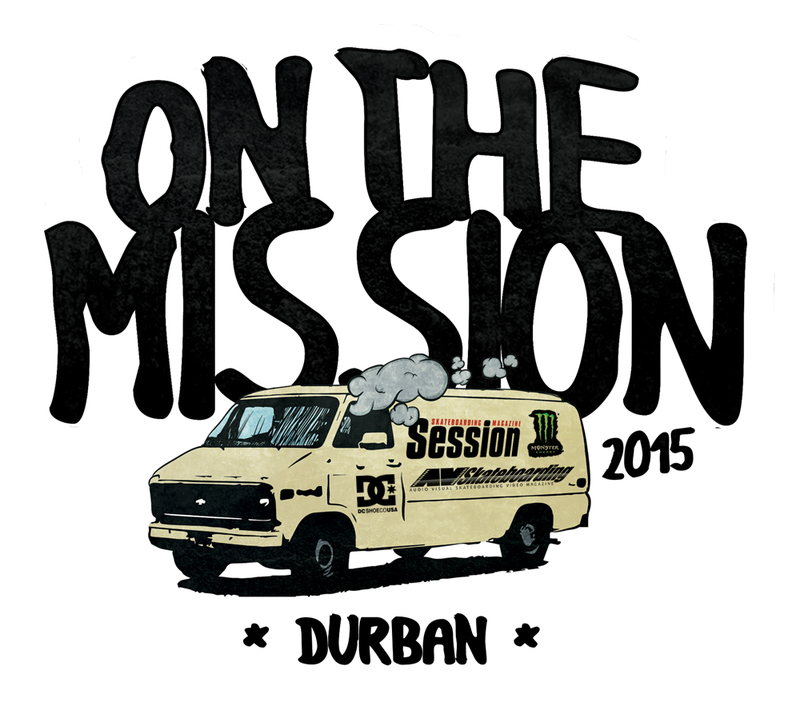 Pull-in to the Durban beachfront park tomorrow (30 April) from 2PM – 6PM to meet up and skate with the crew. We’ll be venturing further into KZN over the long weekend.